 Access real-time POD and tracking information using your consignment number. 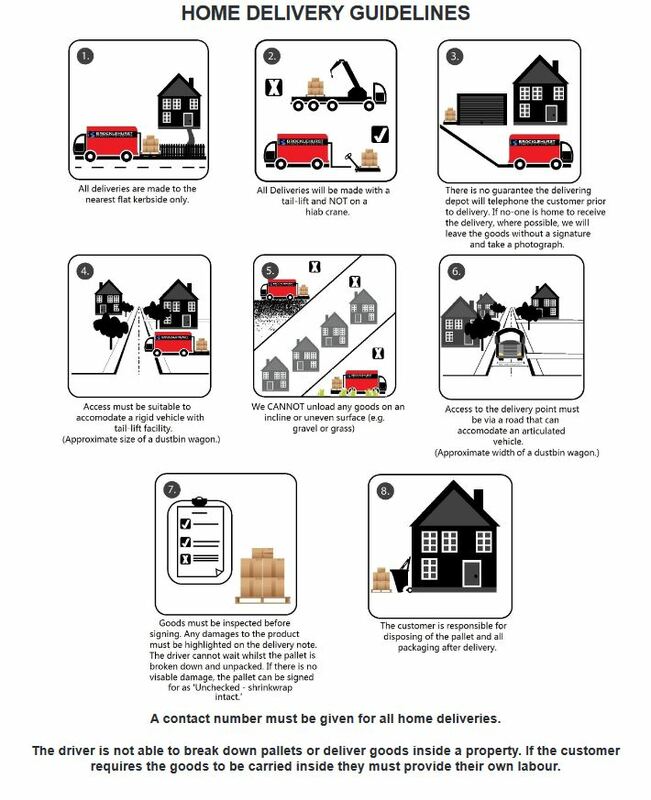 Getting a quote for the delivery or collection of your goods is easy. Just fill in the form below and email traffic@brocklehurst-transport.com or give us a call on 01924 46 88 11. To book a job with us just follow the 3 steps below and we'll do the rest. Package and prepare your goods ready to send. 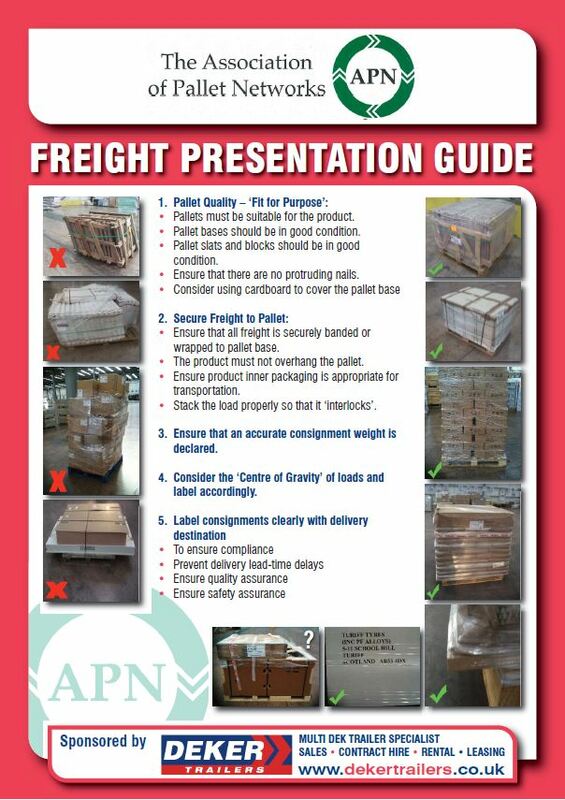 Please ensure you read these guidelines and follow th e instructions for correctly packing your pallets. Download and fill in the form below and once complete press the submit button to automatically email it to the team at Brocklehurst Transport. Alternatively you can save / print the form to fill in offline. Once complete email to traffic@brocklehurst-transport.com. 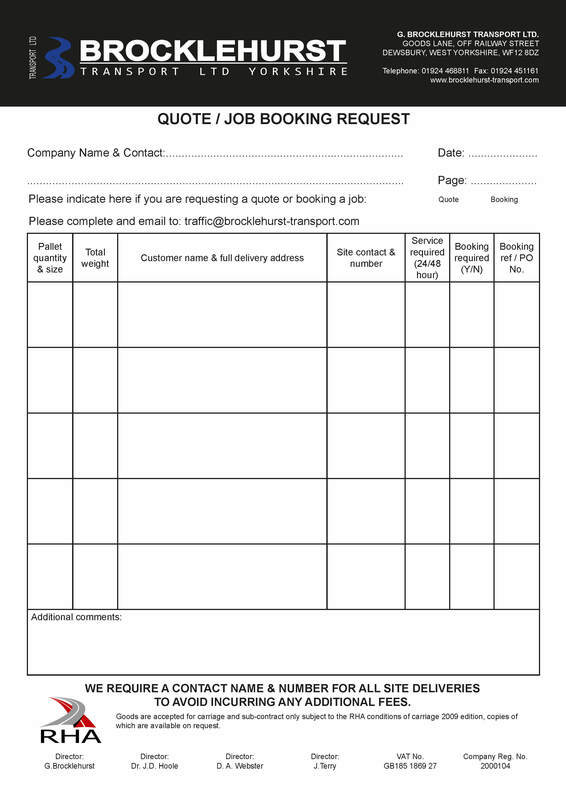 Be sure to let us know whether you're requesting a quote or booking a job when you send the form. And finally make your payment. Click on the paypal link below and pay through your account or download a copy of our bank details and pay by bank transfer. If you don't have paypal, you can still use the link and register as a new user. It only takes a couple of minutes.